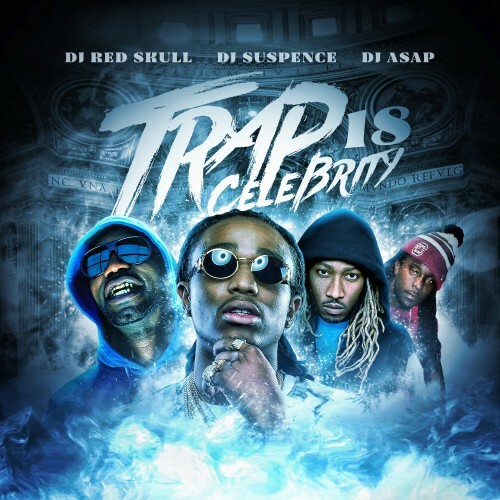 Follow @LiveMixtapes, @DJSuspence, @DJRedSkull & @CEODJASAP! We Winning by Steebo Hugo feat. Sean Paul and June B is a certified Hit! Hot song! Got to get this one! Steebo sounds like Andre 3000 and with Sean Paul (from YoungBloodz) on the track it's a perfect collab. Dungeon, Outkast family vibe. mixtape fye !!! street life video !! !